An FIR has been filed against popular dancer and Dance India Dance season 1 winner Salman Yusuff Khan on January 30. 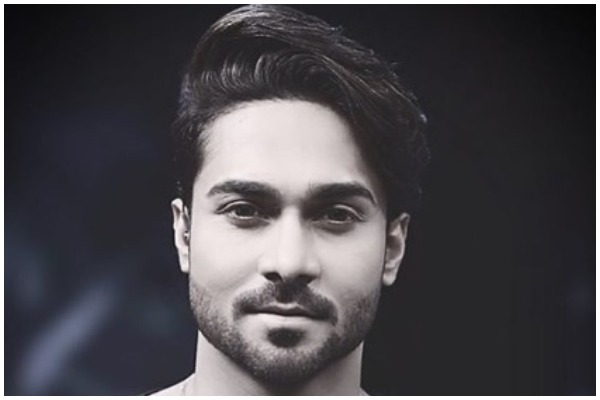 ‘Dance India Dance’ Season 1 winner and popular dancer- choreographer Salman Yusuff Khan has been accused of inappropriately touching a girl, a molestation case has been filed against the dancer on January 30 at the Oshiwara Police Station. In a shocking turn of events, a female dancer has alleged that Salman along with his brother touched the victim inappropriately on two separate occasions. According to FIR, the victim was approached by the Salman’s manager while she was in London for work in August 2018. Subsequently, she met Salman at a coffee shop in Oshiwara Andheri, where he offered her an opportunity to perform in Bollywood Park, Dubai with him. Post their meeting, Salman offered to drop the complainant home and touched her inappropriately, and when she refused, Salman apparently told her that ‘such things were common occurrences in Bollywood’, claimed the lady’s report. The FIR filed by the victim further goes on to add that following the incident, she got a call from the dancer’s manager regarding the work and left for Dubai on August 20, along with her dance group. As soon as they reached the airport, Salman allegedly introduced her to his cousin brother, who, along with Salman, allegedly touched her inappropriately on their journey back to Dubai via car on November 3. Salman rose to fame for his participation in popular reality show “Dance India Dance” (season 1). After winning the show, he appeared in the title song of ‘Wanted’ and ‘Rakta Charitra’. In 2013, Salman makes his Bollywood debut with Remo D’Souza’s film ‘ABCD: Anybody Can Dance’. He also appeared as a choreographer in many films.